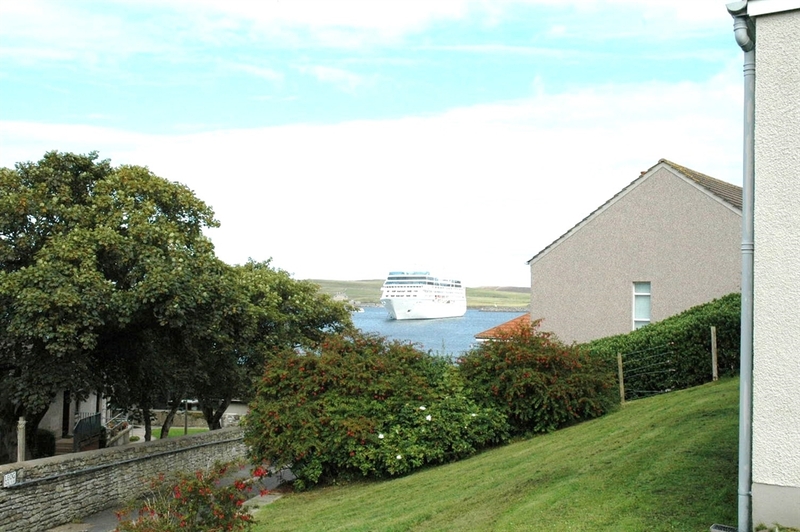 Quality 4-bedroom detached villa with large garden and magnificent harbour views. 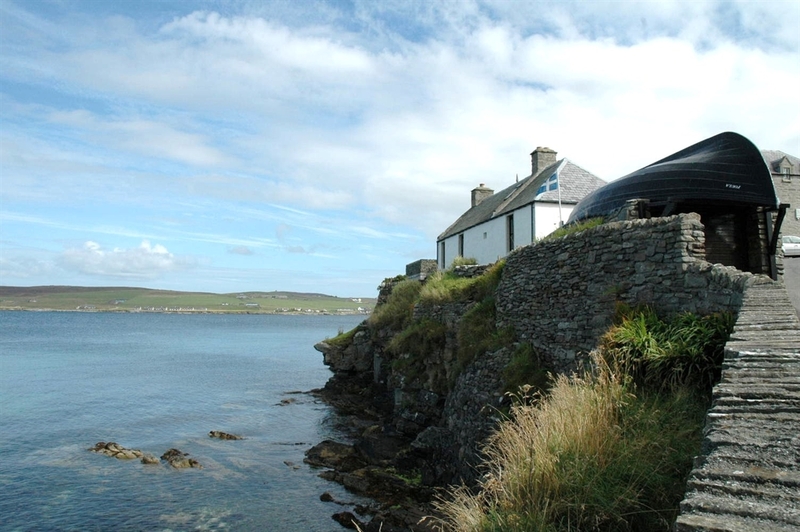 Peaceful, residential location by the sea but only a 2 minute stroll into town. Wood-burning stove. Separate dining room/study. 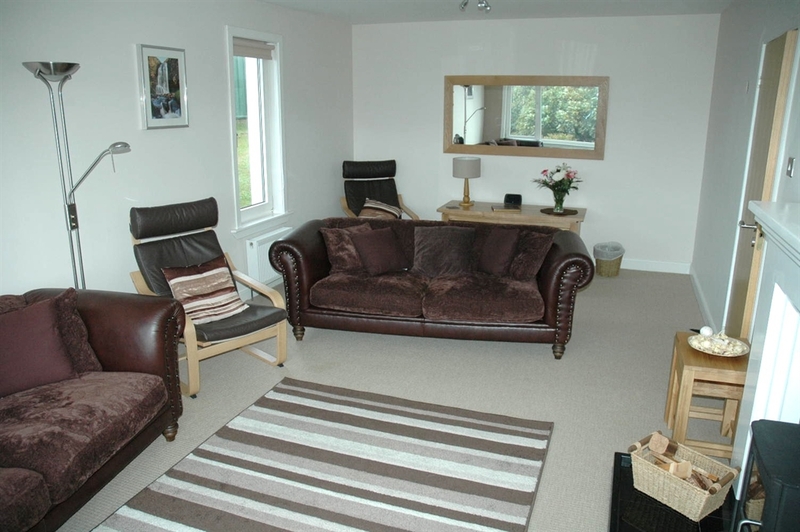 Quality oak/leather furniture. 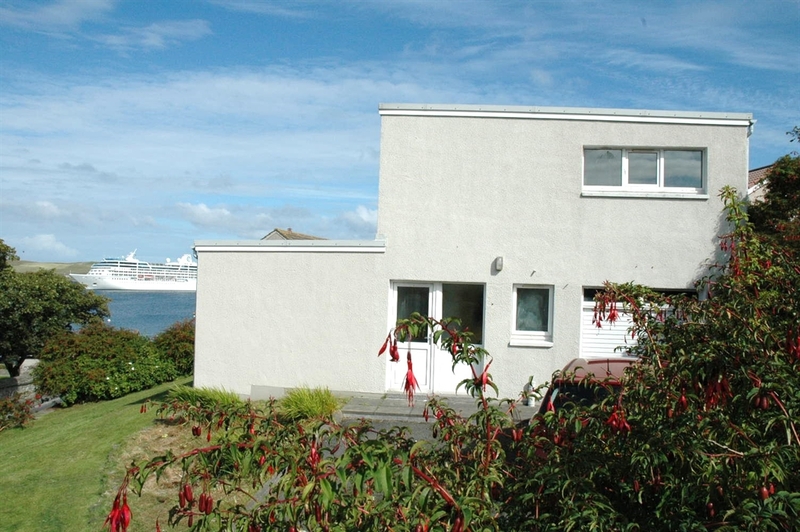 This is a quality 4-bedroom detached villa with a large garden and magnificent harbour views. 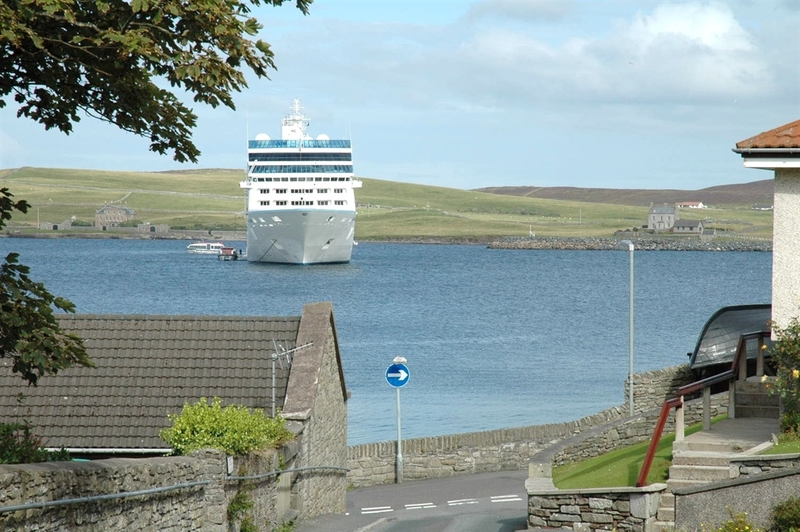 The property, which has a separate dining room/study for added comfort, is situated in a peaceful but central residential location by the sea in Lerwick’s old town. Recently refurbished, the Villa has full central heating, a wood-burning stove and there is quality solid oak/leather furniture throughout. 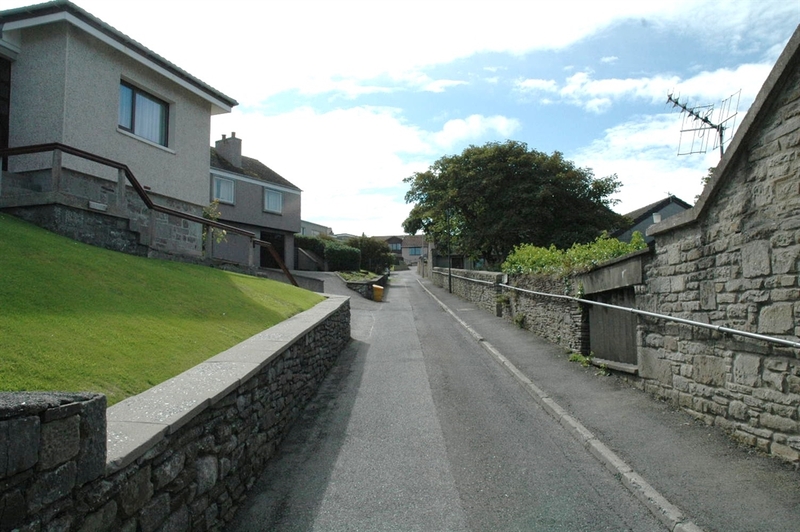 This is an ideal-sized property for families and larger groups looking for quality accommodation in the heart of Lerwick. 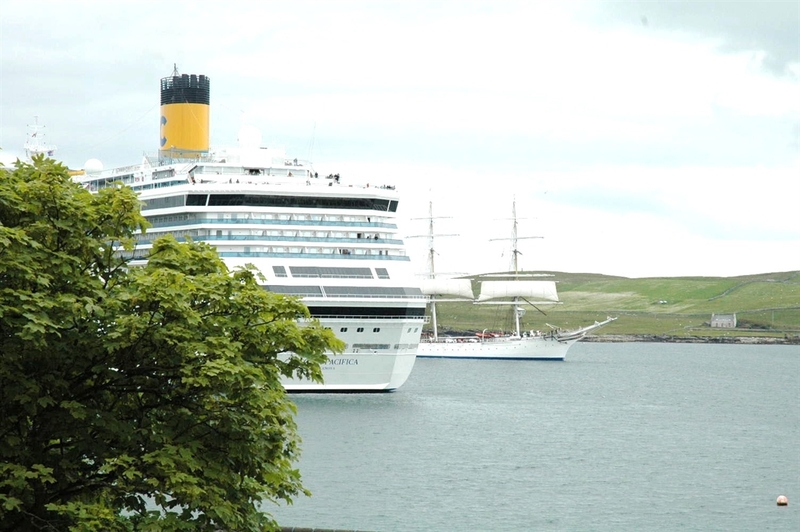 A short stroll along the seafront brings you to all local amenities, including local restaurants, the award winning Museum and Archives, Clickimin Leisure Centre, Mareel (state-of-the-art Cinema/Music Venue) and much more. 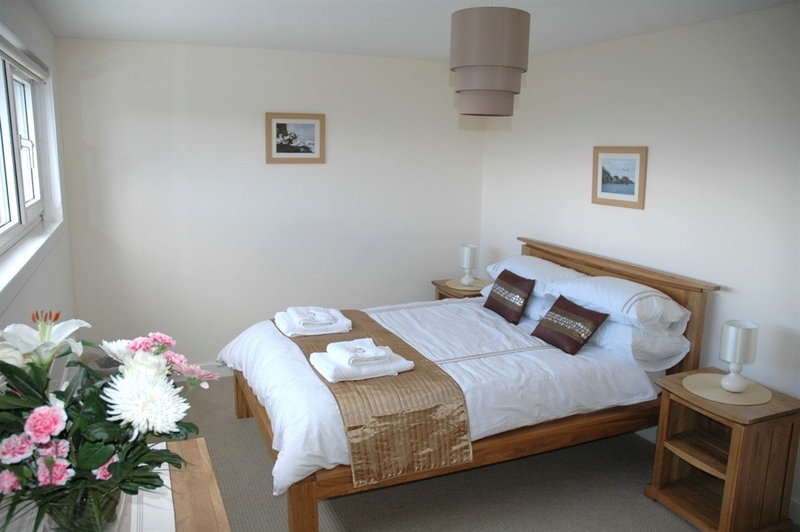 Harbour Villa.....the discerning choice for both business and pleasure visitors alike. 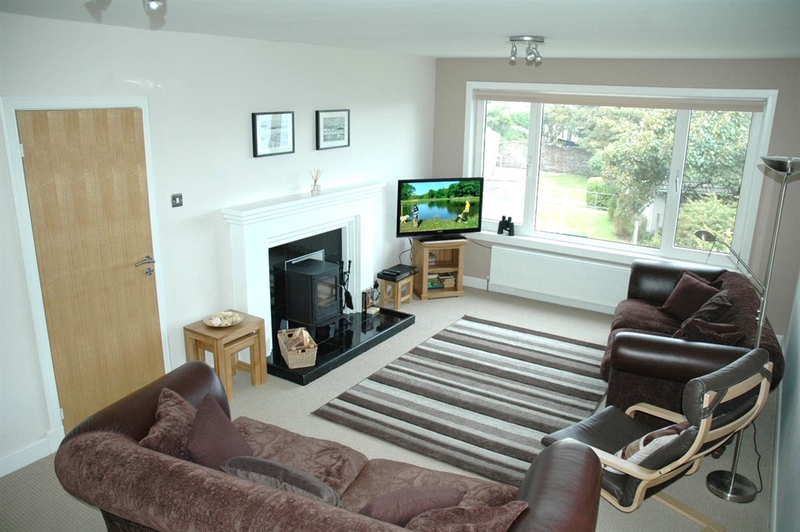 Accommodation comprises :- Ground floor Spacious livingroom with wood burning stove, two quality leather settees, two easy chairs, solid oak furniture, 42 “ LCD TV with freeview, Blu Ray DVD player and lovely sea views. 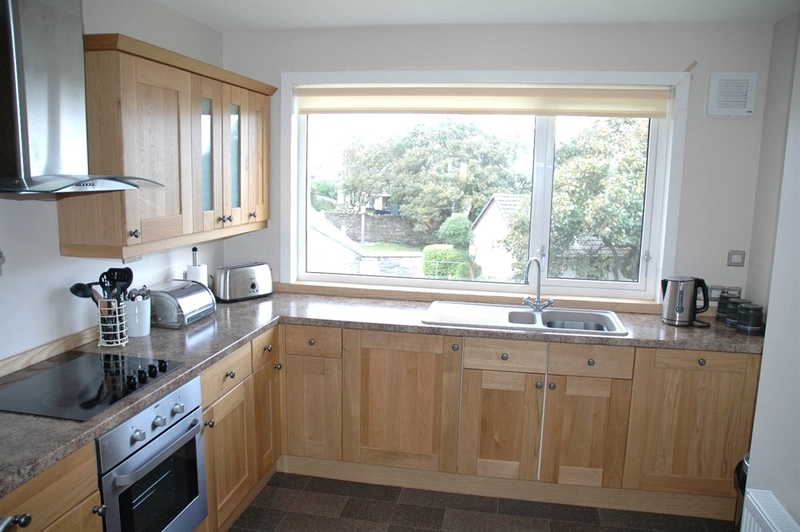 Fully fitted oak kitchen with quality Zanussi appliances including washing machine, fridge freezer, dishwasher and microwave. Sea views. 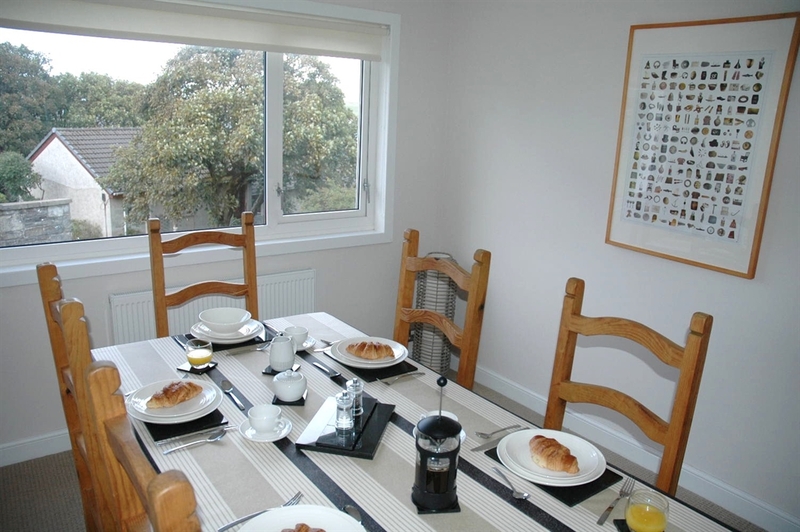 Spacious dining room/study with large wood dining table and sea-views. 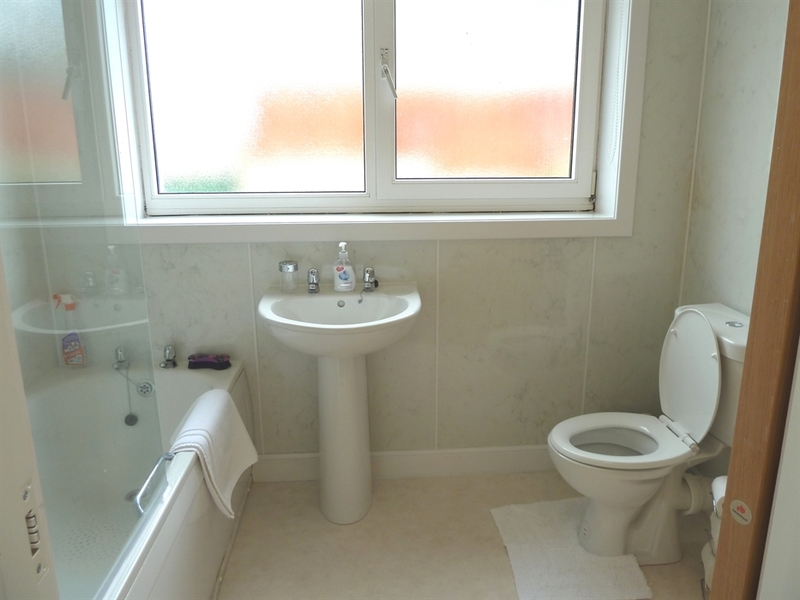 Wet- walled toilet with radiator and window. 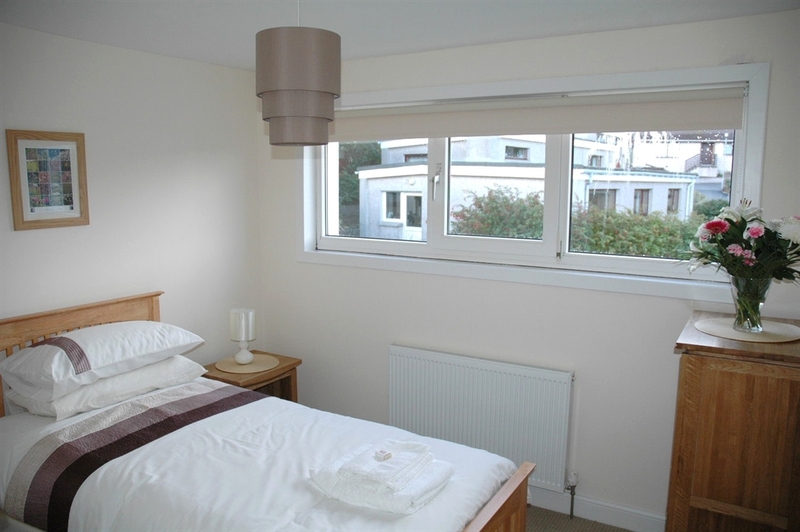 First floor Two double bedrooms with solid oak beds, matching oak furniture and sea views. 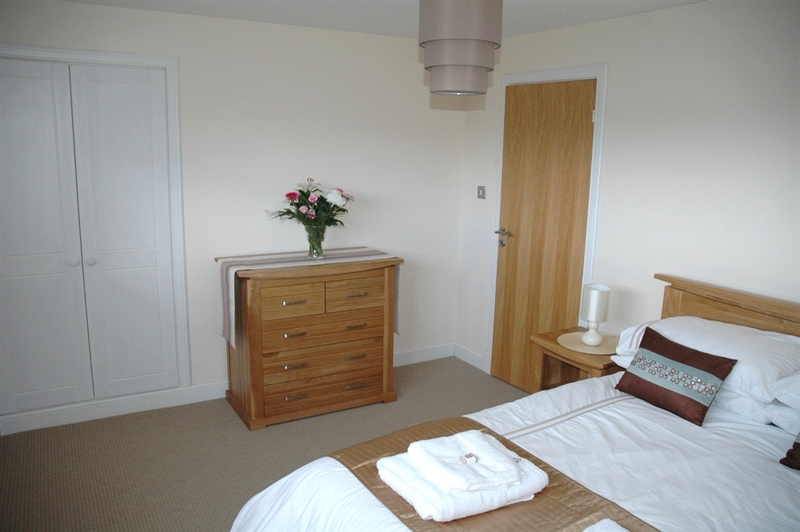 Twin bedroom with solid oak beds and matching oak furniture. 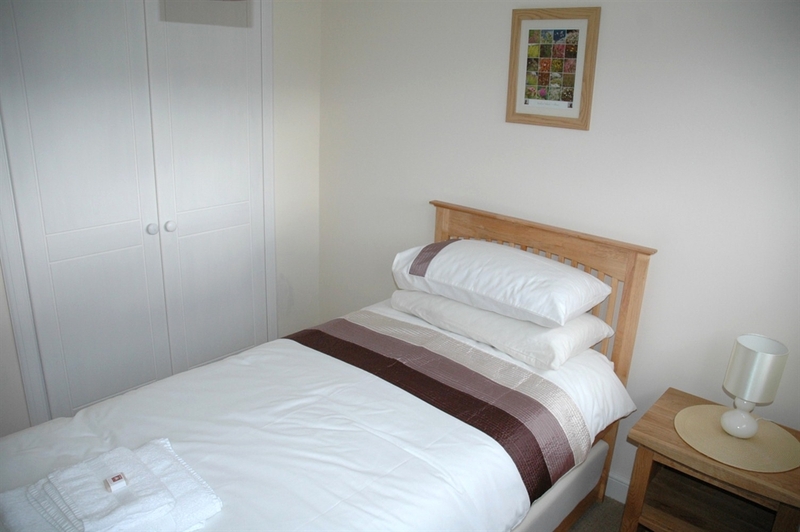 Fourth bedroom with solid oak single bed with pull-out guest bed, again with matching oak furniture. 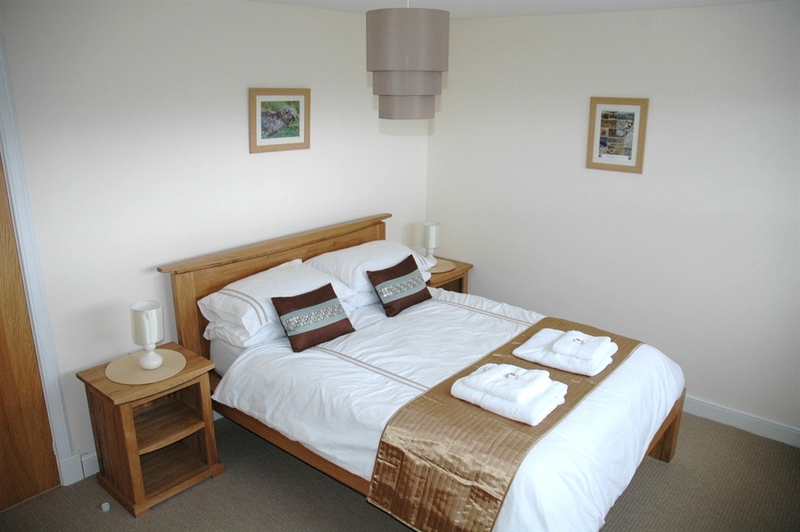 All beds have quality memory-foam mattresses to add that little bit of extra comfort to your stay. 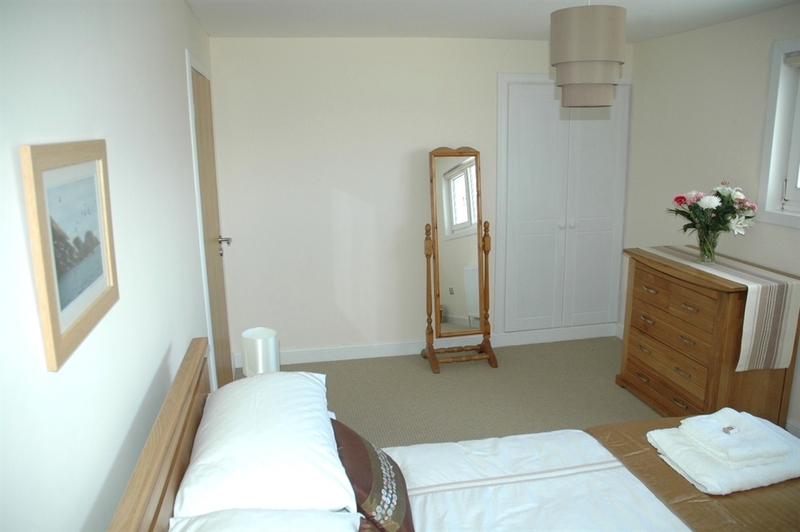 Wet-walled bathroom with bath, overhead shower, large medicine cabinet/shaver point and heated towel rail. Other Centrally heated throughout. Complimentary WiFi. Private parking. Serviced lets by arrangment. Open all year round, we generally operate Saturday to Saturday bookings during peak season (May to September inclusive). Shorter stays during non-peak times will also be considered. Our standard weekly rate is from £800 - £1,500 (£114.29 - £214.29 per night) with a premium rate applicable over the festive period, festivals, events etc (details on request).